We have painstakingly built our herd of double registered Nigerian Dwarf goats from top genetics and well-known breekders. 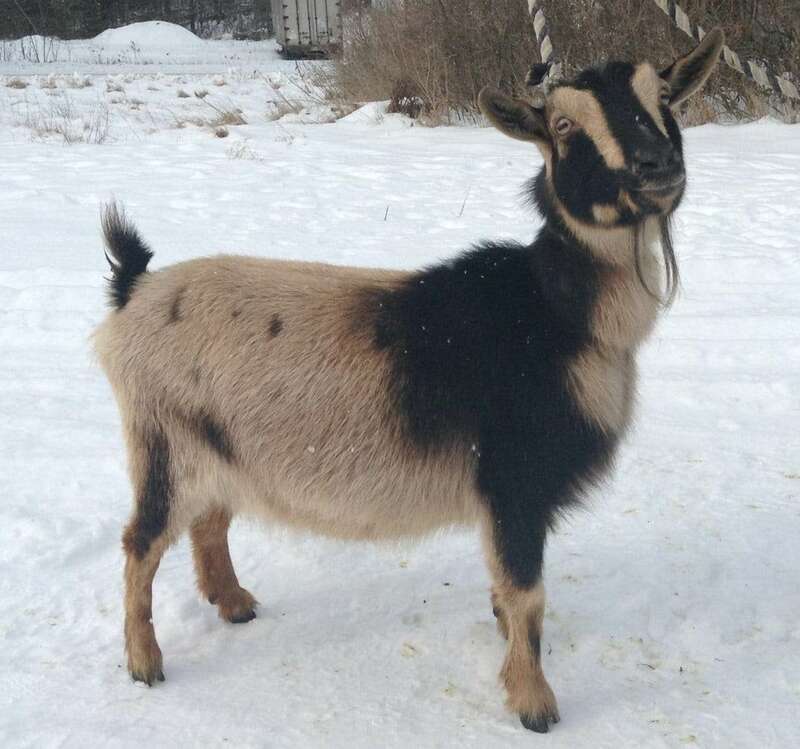 Blackberry Ridge Goats are hardy, well-bred, easily-maintained animals bred for production and ease of milking and handling. 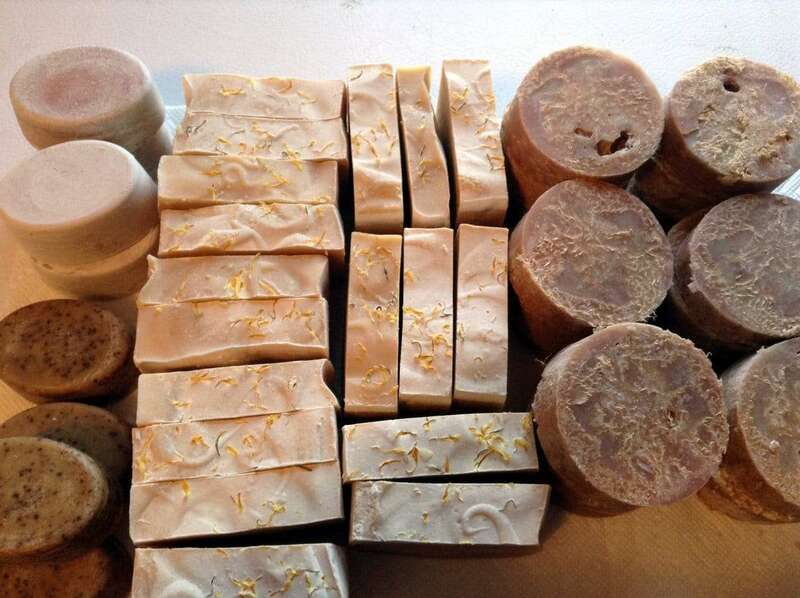 Our soaps are hand-made from their milk and our skin care products are with the same care and attention to detail. Only natural ingredients, essential oils and plants make up our salves. 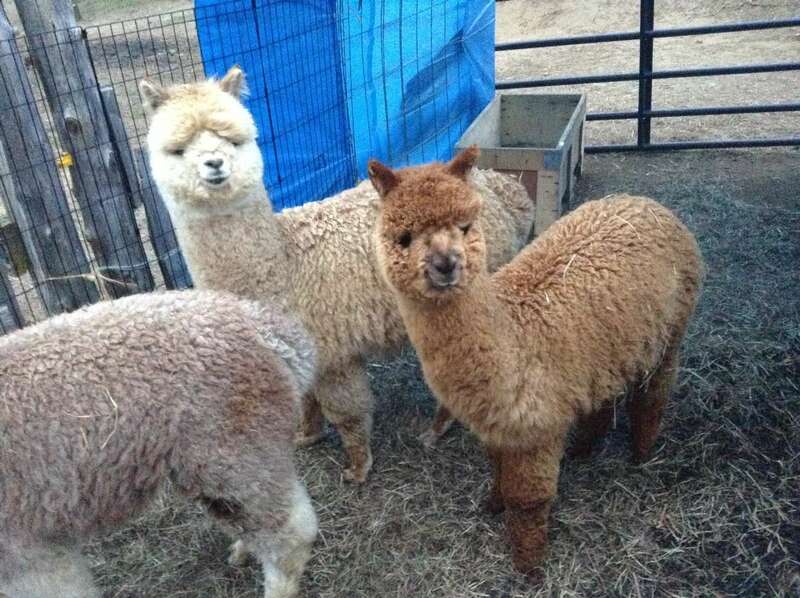 We also raise registered alpacas and use their fiber for yarns, insoles, crafts, and other products. I will have some new soap scents as well as custom gift set options in a wide range of pricing options. 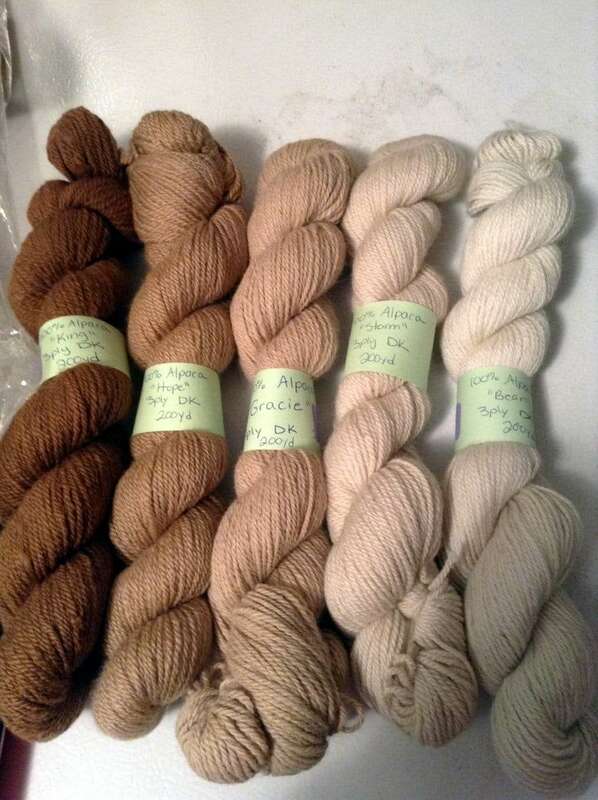 People can also check out Blackberry Ridge’s Facebook page. 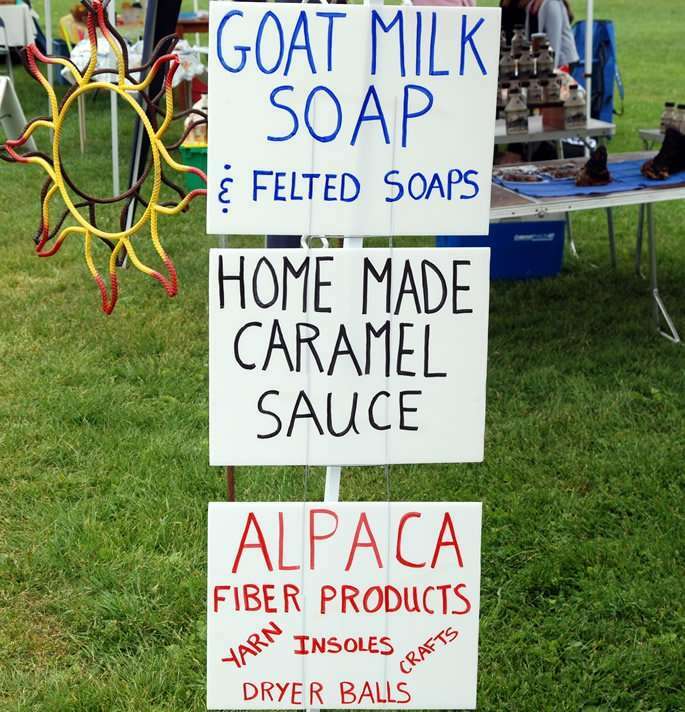 My soaps are also available at the Fox Hollow Store in North Hyde Park. Use the email link in the upper right area of this page to contact me.